Real Estate Dawsonville | Real Estate Agency | Promotion Realty Inc.
We hope this site makes it easy for you to see what properties are available. Any Listing in and around Atlanta is on this website. Our experienced professional realtors are here to help you step up and get the best deal around. Promotion Realty provides expertise in buying and selling homes, land, commercial, or industrial property. The broker-owner is Dianne Whitmire. She is a Forsyth County native with over 30 years real estate experience. Dianne is a multi-million dollar producer and has seen Forsyth County go from dirt roads to expressways. Since its founding as an independent agency in 2001, Promotion Realty has been an innovator in the way real estate is sold in the Forsyth and surrounding Atlanta area. 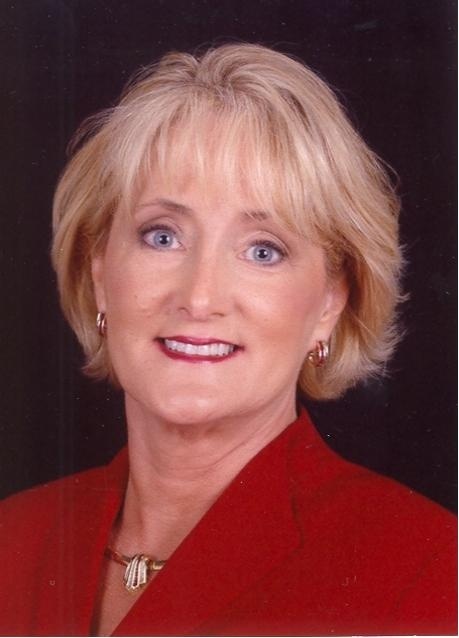 Founder Dianne Whitmire is a Forsyth County native with over 30 years real estate experience and through all the changes over the years, Dianne has seen Forsyth County go from dirt roads to expressways. Promotion Realty provides Atlantans the services that are constant with our commitment to providing unmatched service to our clients and customers. Promotion's dedicated and experienced staff of professional realtors are here to help you step up and get the best deal in and around the Atlanta area. Thank you for your interest in Promotion Realty. We want to be your 1st choice for real estate.